Search engine giant Google has chosen Nyeri as the location of one of its regional Loon ground stations. The deployment of Loon ground station in Nyeri is one of the key steps toward the deployment of commercial service in collaboration with Telkom Kenya later this year. The new site in Nyeri adds to similar ones in Nairobi and Nakuru. The ground stations will be key in testing Loon’s stratospheric balloons which is expected to begin by June 2019. 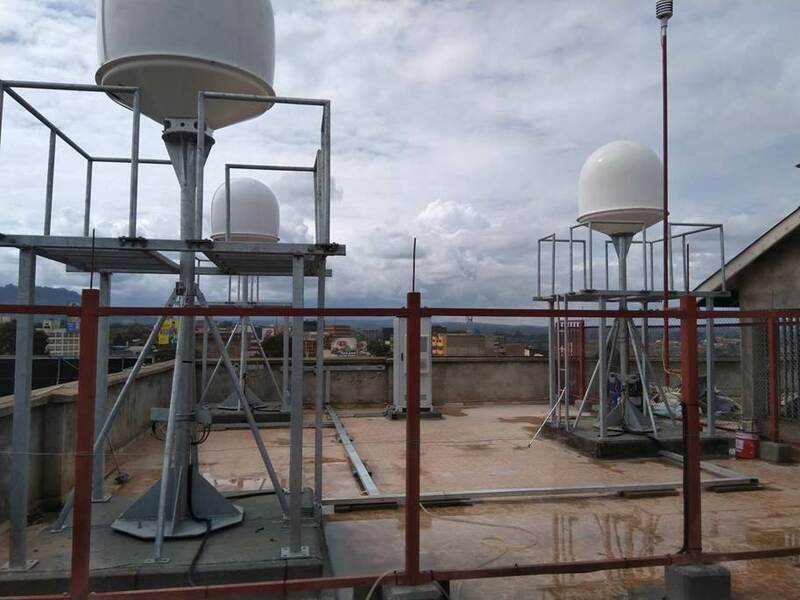 Ground stations are strategically located in places with access to internet and data services, are geared towards supporting balloon access to an Internet connection. The Google Loons works by beaming an Internet signal from the ground stations to a balloon 20km overhead. That signal can then travel across multiple balloons and long distances, allowing Loon to provide service far from where the ground station is located. In this way, Loon can reach underserved areas that have little or no connectivity. The Loon service is an innovative approach to providing extended 4G/LTE coverage to rural and suburban areas with lower population densities. The balloons act as floating cell towers, transmitting a provider’s service – in this case Telkom’s service – directly to a subscriber’s existing 4G/LTE phone below. Loon’s equipment is powered by on-board solar panels, eliminating reliance on power infrastructure that is often lacking in rural or remote areas. The lack of such power infrastructure can be an impediment to setting up ground-based towers in such areas. Loon and Telkom are working to enable more Kenyans to access the Internet via their mobile phones. With this new technology, Kenya will be a pioneer in extending the Internet to people who are not able to get reliable connections. Loon has also worked closely with various Kenyan governmental bodies to secure all necessary approvals to begin testing and operating this year.